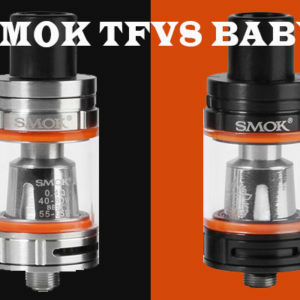 This is the most wanted atomizer from Smok Family, the amazing SMOK TFV8 X-Baby. 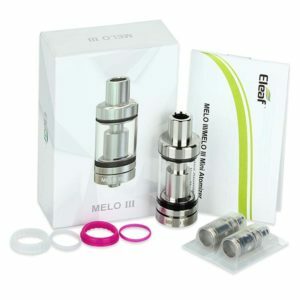 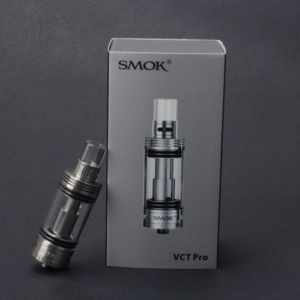 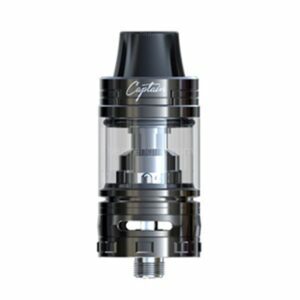 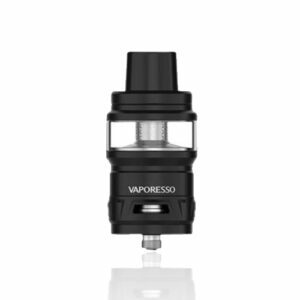 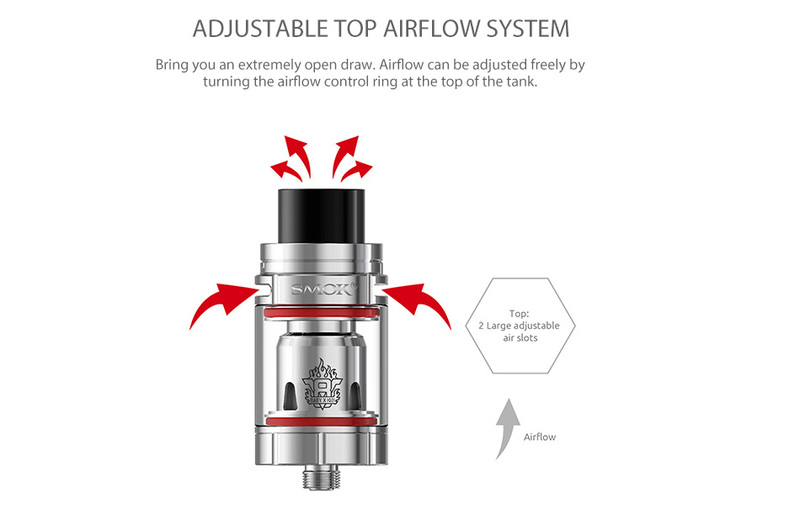 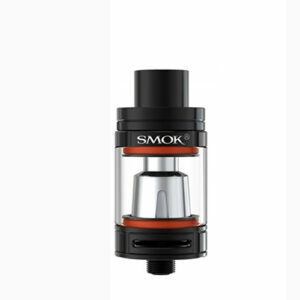 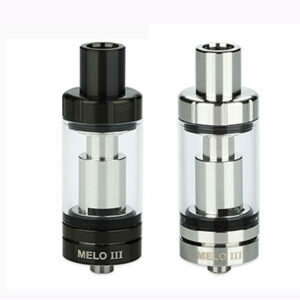 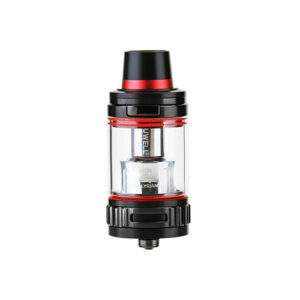 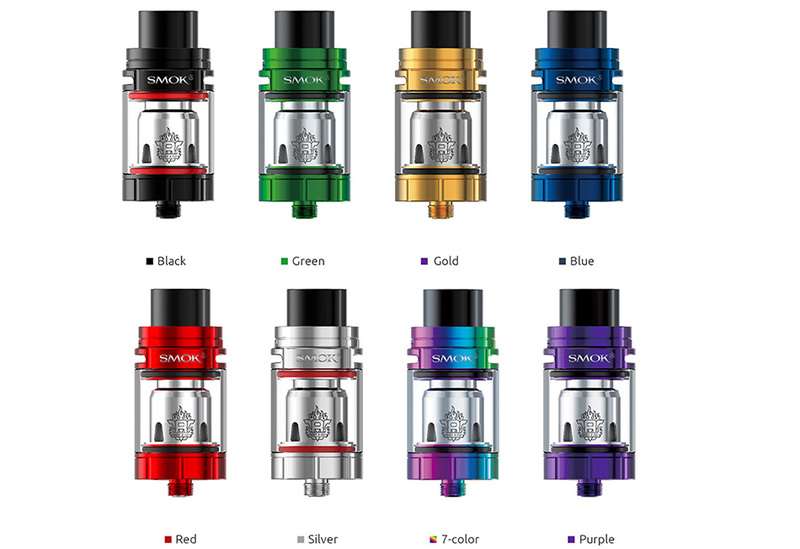 Because of the top airflow design, the tank will never let you down and leak. 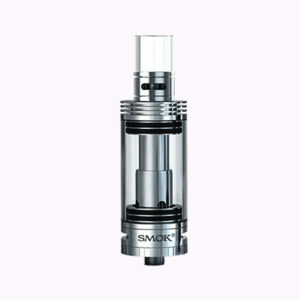 Also, the device features a redesigned structure with great coils. 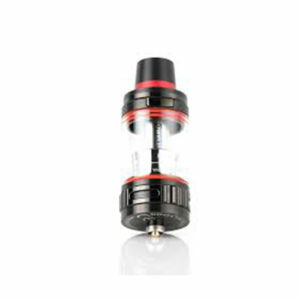 Another factor is that the top cap design makes refilling super easy. 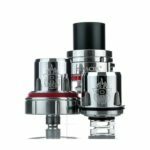 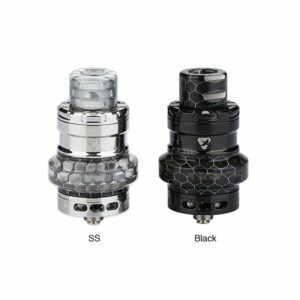 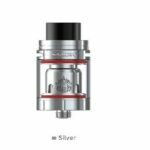 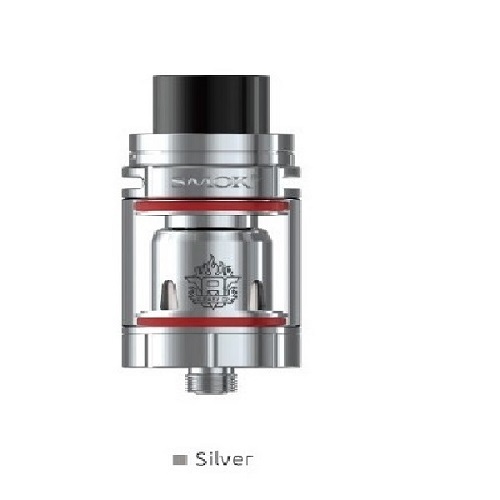 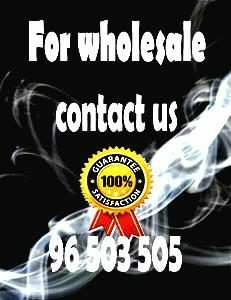 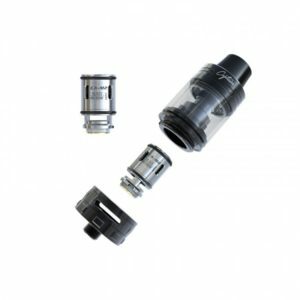 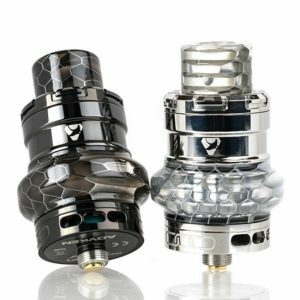 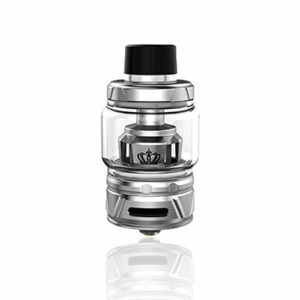 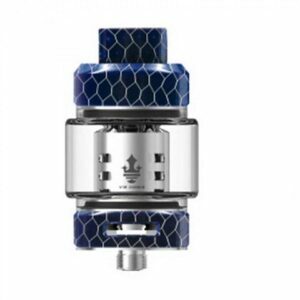 Even more, the TFV8 X Baby tank provides a whole new experience. 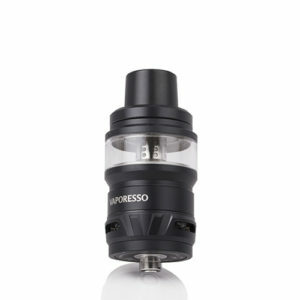 That is all due to the massive clouds, rich flavor, smooth airflow and a pleasant sound. 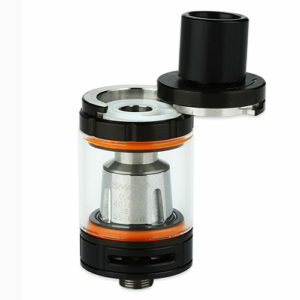 Finally the tank is 510 threaded therefore it will fit perfectly on your mod. 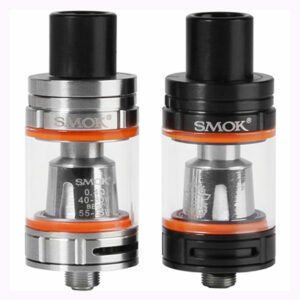 You can buy X-Baby replacement Glass Tube, X-Baby Q2/ M2/ X4 replacement coil heads and X-Baby RBA head in HG. 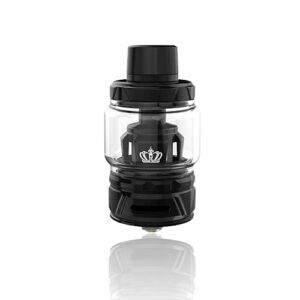 You can select Bliz Resin Kit to extend your X-Baby to 5.5ml.